US President Donald Trump has announced he will reveal his nomination for the Supreme Court on Tuesday. The president had originally planned to announce his selection on Thursday, but said early Monday that he would confirm his nominee on Tuesday evening. Choosing a conservative judge to replace the late Justice Antonin Scalia was a key part of Trump’s election campaign. Republicans refused to consider Judge Merrick Garland, President Barack Obama’s nomination, for the vacant seat. The president has indicated he would urge Senate Majority Leader Mitch McConnell to use the so-called ‘nuclear option’ and change the rules so that the nomination could go ahead with just 51 votes. 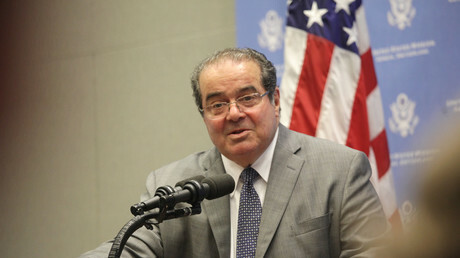 The court has only eight justices since conservative icon Scalia died in February last year. They are divided evenly between conservatives and liberals. 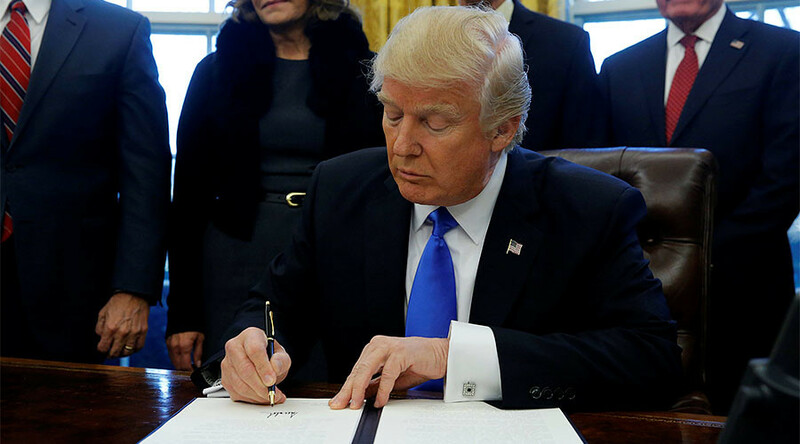 Trump’s tweet about his SCOTUS nomination comes as the fallout from his highly-controversial executive order restricting travel from seven Muslim-majority countries continued Monday.